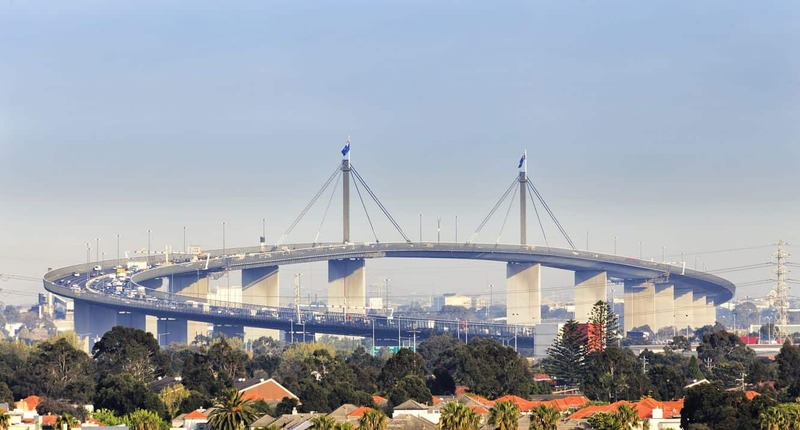 Melbourne’s West Gate Bridge is one of the most notable and unique structures in Melbourne. 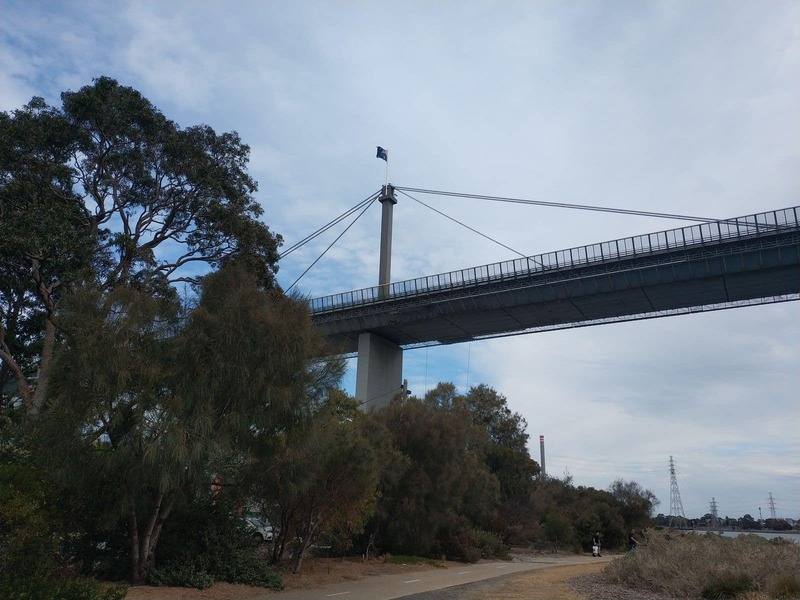 The bridge spans the Yarra River and connects two vital locations of the city. 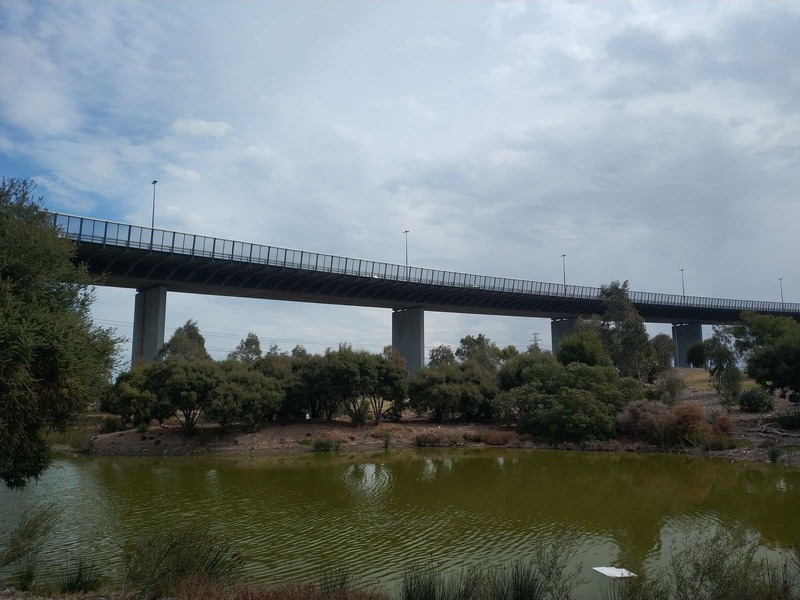 The bridge is located just towards the north entrance of Port Phillip, therefore it serves as a vital link between the capital’s outer western suburbs and the inner city. 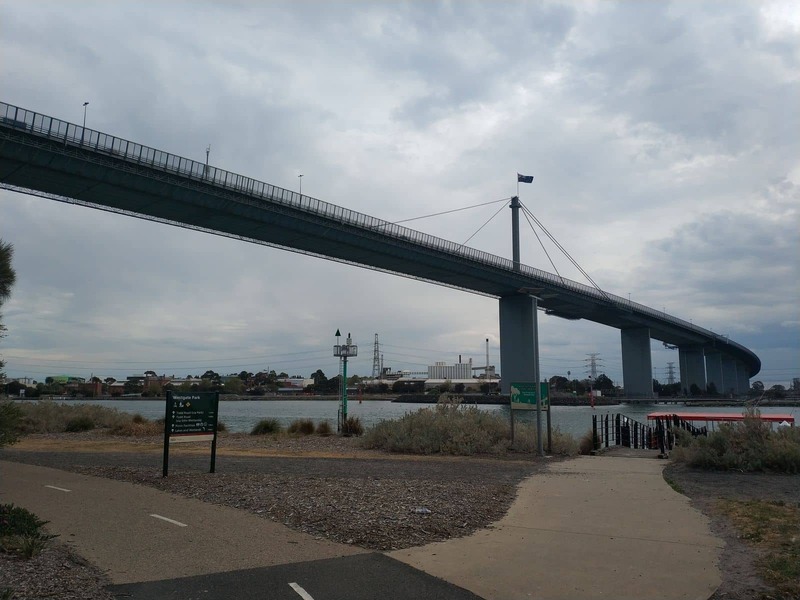 The Westgate Bridge’s unique structure includes cables, a steel box girder and a concrete base. 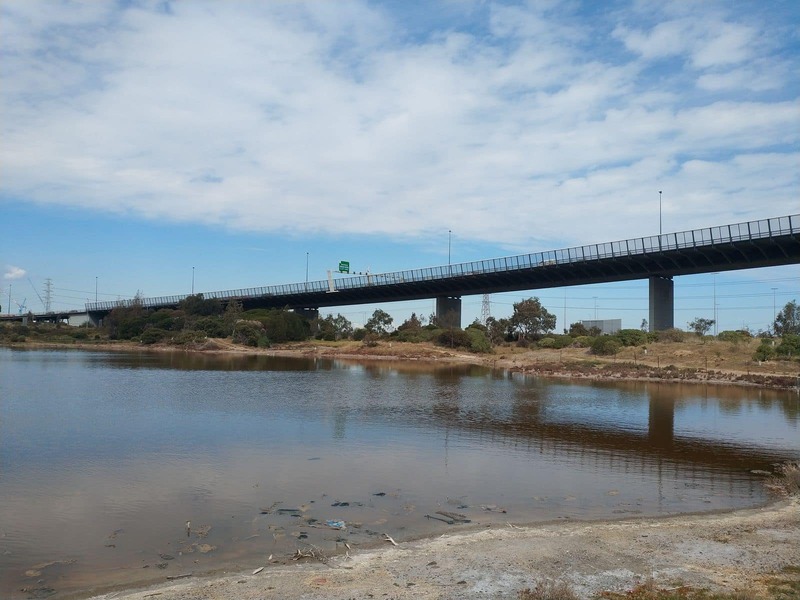 The road surface reaches up to 58 meters above the water and spans 2.58 km. 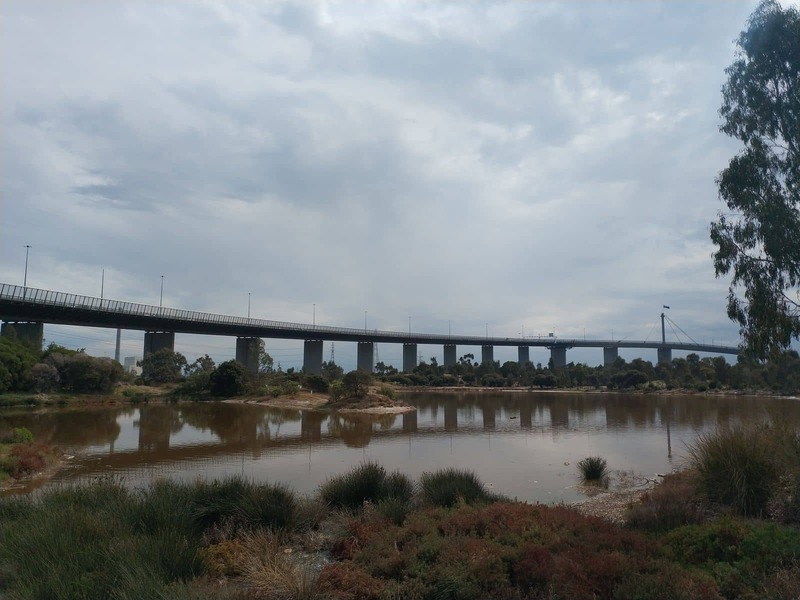 The length of the bridge makes it the second longest bridge in Australia. In fact, the length of the bridge is twice the length of the famous Sydney Harbour Bridge. 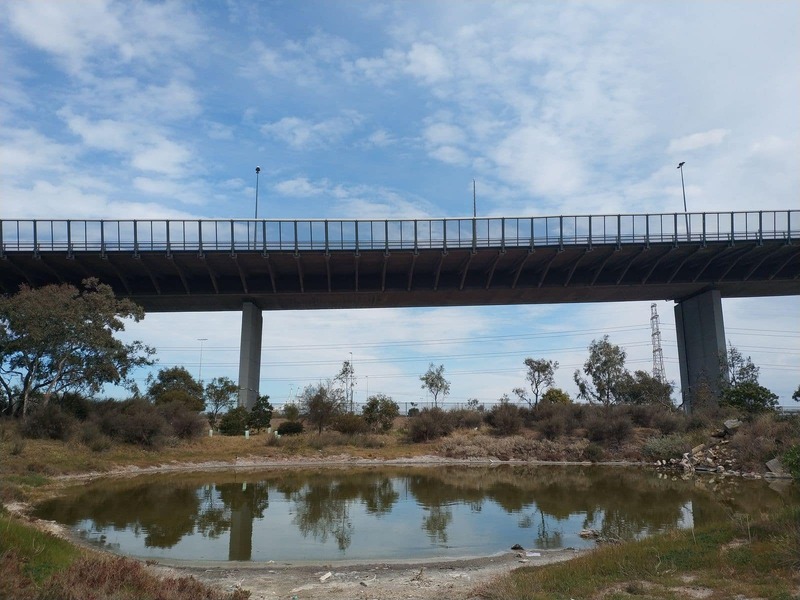 This beautiful bridge adjoins the famous Westgate Park. 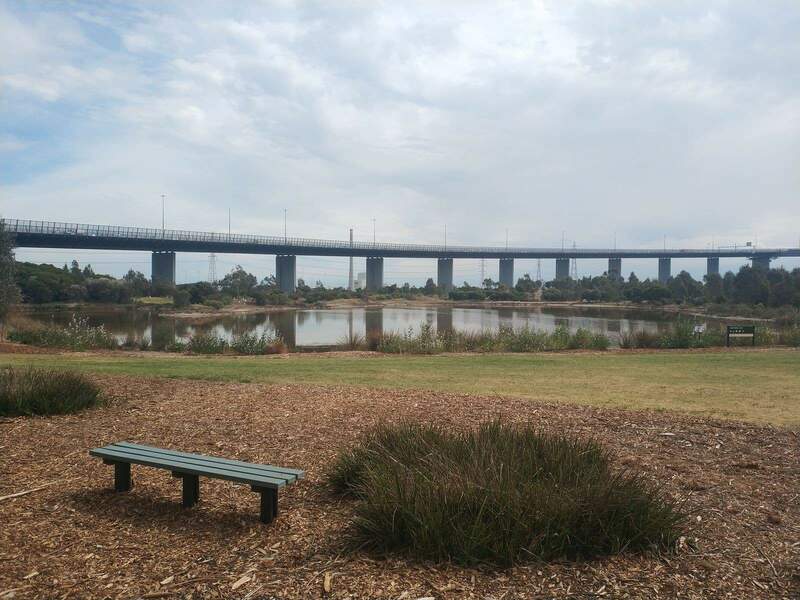 So those who love nature can also come here to explore and enjoy the vast environmental and recreational reserve, whilst getting a great view of the famous bridge. 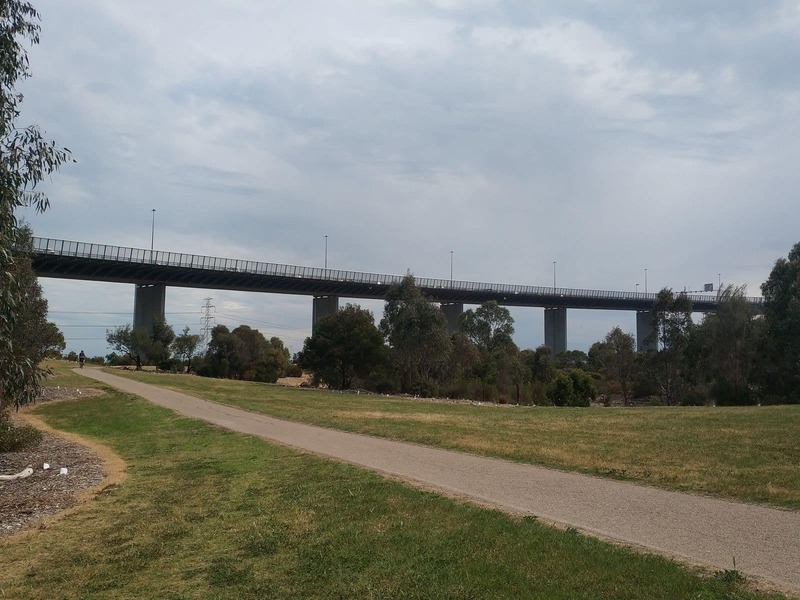 It took around two years to construct this huge bridge in Melbourne. 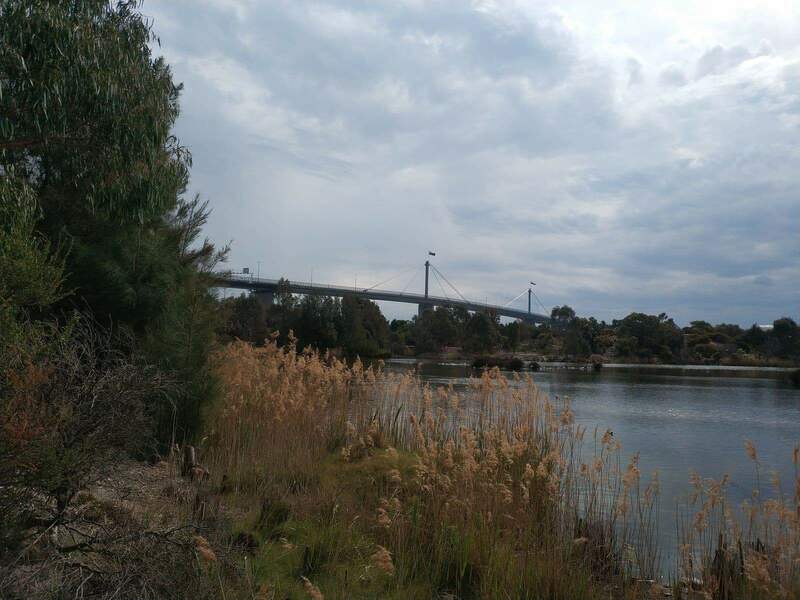 During its construction, a part of the bridge collapsed and fell 50 metres to the water of the Yarra River. This accident took the lives of 35 construction workers that included many young and aspiring engineers, architects and laborers. To honor these fallen heroes, there is a memorial built on the site of the West Gate Bridge. 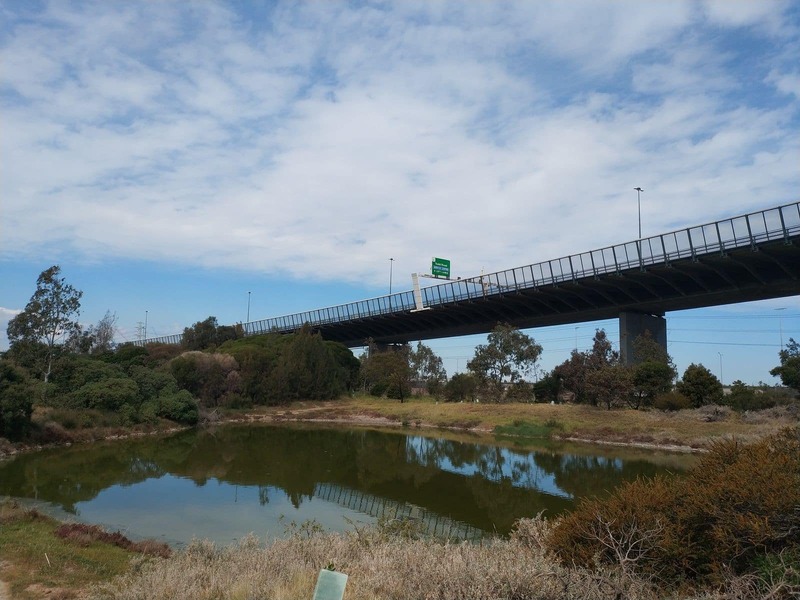 This famous bridge became an essential gateway to Melbourne’s western suburbs from its CBD and inner city. 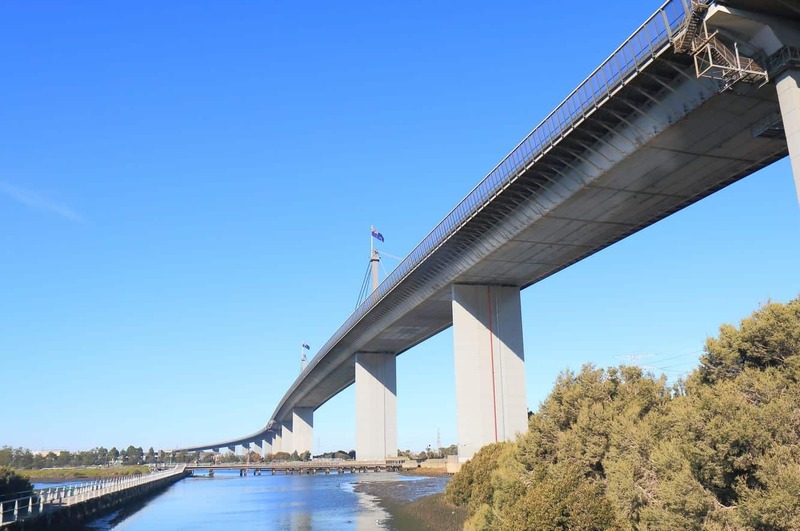 Visitors should know that the initial issues with construction should not reflect badly on the bridge as it has proven to be a safe and reliable bridge for millions of commuters each year. 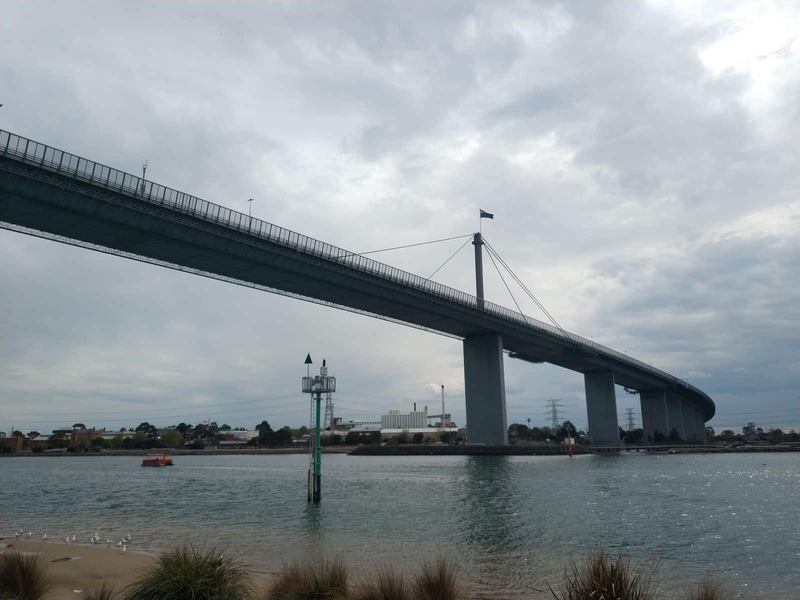 When did construction on the west gate bridge begin? According to Wikipedia and a number of other online sources, it is noted that construction on the bridge began in 1968 and was completed 10 years later in 1978. There appears to be an incorrect date listed in the Google search results, so ignore the date of 1965 if you see it there.